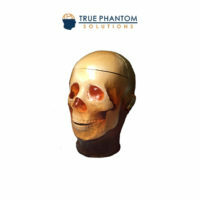 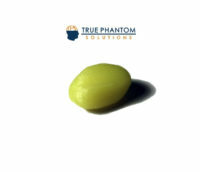 The Phantom is designed based on an average human anatomy and it is made out of realistic patented bone material that is suitable for CT applications. 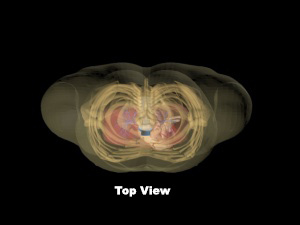 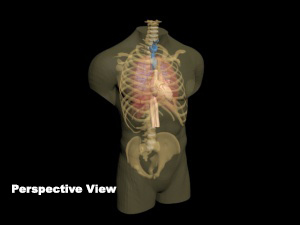 It can be used for medical imaging research and radiology training. 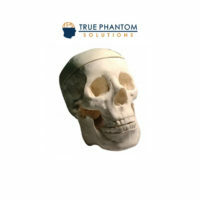 The Phantom is designed based on an average human anatomy and it is made out of realistic patented bone material that is suitable for CT applications. 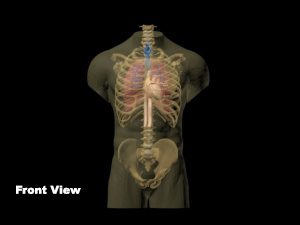 It can be used for medical imaging research, radiology training and testing and calibration of X-Ray machines. 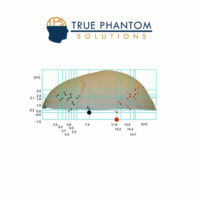 The bones have a realistic three-layered structure with inner porosity which can be adjusted according to the requirement of the particular project. 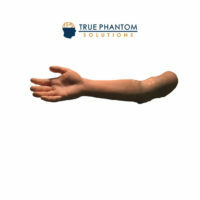 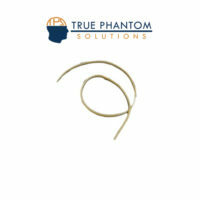 The phantom can be customized in size and shape (i.e. 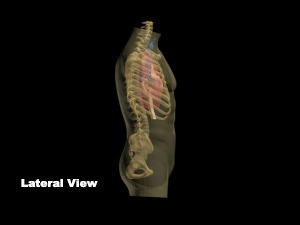 based on the individual’s CT scan).